The big day is almost here. 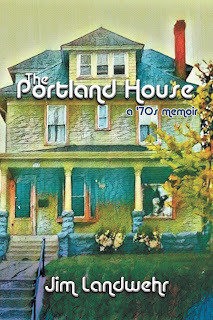 The Portland House comes out and will be available via eLectio Publishing, Amazon and Barnes and Noble Online this Tuesday, 1/23. As part of the lead in to the release, I have been showcasing a few of the characters in the book. Today rather than focusing on one specific character, I'd like to focus on the neighborhood as a whole. We had such a great neighborhood back then, and I think the days of sending kids out the door to "come home when the streetlights come on" are gone forever, and that's too bad. My friend Michael from across the street. We grew up together through our high school and college years. He was a gifted athlete and guitarist. I found out a few years ago that he was a session player with both Prince and Morris Day, Robert Palmer and a handful of other famous musicians. None of that mattered to me or him at the time we were growing up though. We were just buddies who liked hanging out and kicking the soccer ball around. My sister was girlfriends with Judy Molitor, Paul Molitor's sister. They lived a block away and while we all knew Paul was a good ball player, no one ever knew he would be a Hall of Famer. Growing up a block away from him is just one of those seven-levels-from-Kevin-Bacon factoids, I guess. My buddy from high school lived a few blocks away on Summit Avenue, a street lined with large houses and a number of mansions. His father was a successful attorney, so the fact that they lived on the "rich street" made sense. I felt like an "insider" hanging around Pete in his family's mansion. It was a few steps above our humble house and just being there made me feel richer. 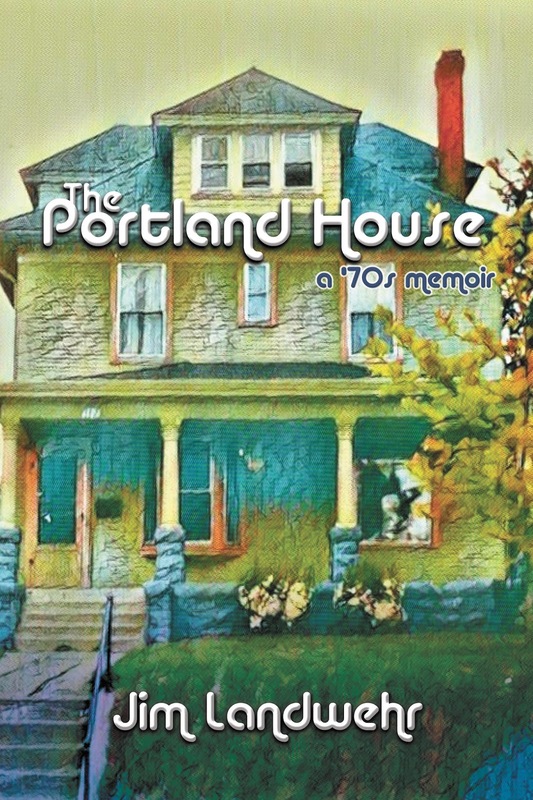 It's funny because years later when I was dating a woman, her brother brother referred to our house on Portland as "a mansion," compared to their own. Housing is all a matter of perspective it seems. Another family across the street had five kids and three of them ended up as good friends to three of us. Their parents had a "no friends in the house" policy, so it was a shock when after Christmas one year I was allowed to go down their basement and play a bit of electric football with my friend Pat for a bit. On another occasion, when his parents were "gone" he showed me his Quadraphonic stereo. He cranked it up and before long his mother surprisingly showed up at the bedroom door and put a quick end to the unannounced tour. A block away lived a huge family of 8 or so kids who all had first names starting with M. There was one in every one of my sister and brothers' grades, so we kind of grew up together. You just don't see a ton of huge families living in such close proximity to each other. It was a unique time. What is sort of cool is that we are still Facebook friends with a few of them. So there are more specifics about these friends and more in the book, but you'll just have to read it. It is my hope that it will take you back to a simpler time of families building neighborhoods and neighborhoods building a city.